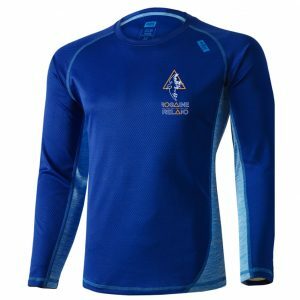 Entries before 10th June include a 20th commemorative l/s technical top. 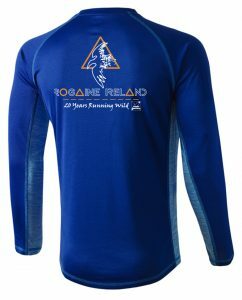 Enter your size during the entry process (Tops are tight fitting so size up if you prefer loose fit). We will be using the East-West Mapping companies Map of Lugnaquilla & Glendalough – You must have a copy of this map to compete in event. 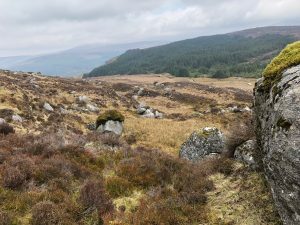 The map is on sale in Dublin at various stockists like Great Outdoors, Outdoor Adventure Store, Basecamp, 53Degrees and locally in Laragh at McCoys, Glendalough Green, National Park Info Centre at Upper Lake etc. 6hr will commence at 8am Sun 25th June. Both finish at 2pm Sunday 25th June. 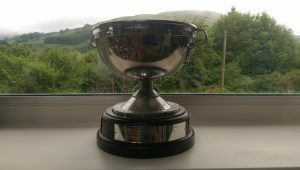 24hr winner for past 4 years Paul Mahon is jointly planning with Jim Mulrooney so we will have a great experienced team and it leaves the competition open for others to get their names on the trophy in this 20th Anniversary Year. Further details will be published in the weeks prior to event.